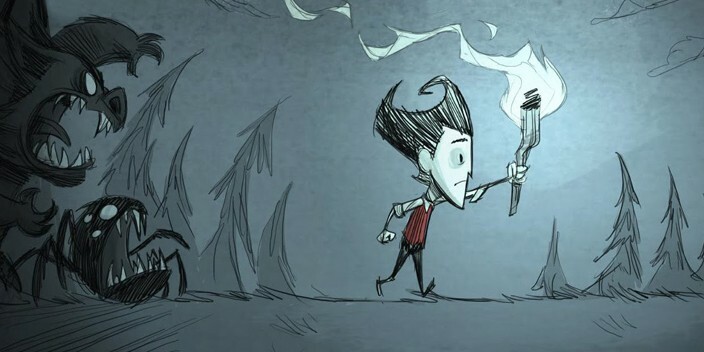 Don’t Starve: Giant Edition, that includes the features of original Don’t Starve + Reign of Giants DLC is now available for PSVita. « OlliOlli now available in PS4 and PS3. OlliOlli now available in PS4 and PS3. FEZ out now on SONY platforms.